Until Yaya Toure hit the winner against Manchester United in the 2011 FA Cup Semi Final, my brother, John Bookbinder, was the last player to score a winning goal for Manchester City at Wembley. 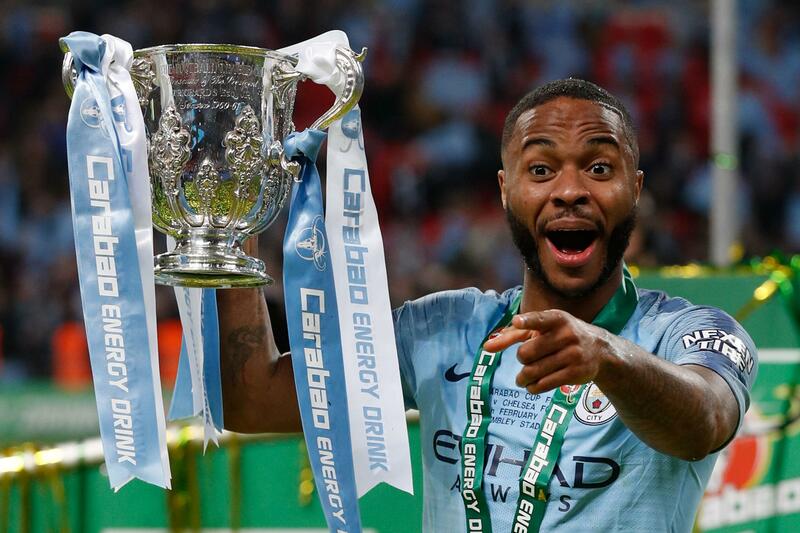 Until Raheem Sterling scored the winning penalty in this season’s League Cup Final against Chelsea, John Bookbinder was the last English player to score a winning goal for Manchester City at Wembley. So, as City prepare for an FA Cup Semi Final showdown with Brighton today, John remains the last English footballer to score a winning goal, in open play, for Manchester City at Wembley. A stunning left-footed volley from outside the penalty area, sealed a 2-1 victory in a seven-a-side youth team curtain raiser, to City’s 5-4 defeat to Chelsea in a rollercoaster, 1986 Full Members Cup Final. 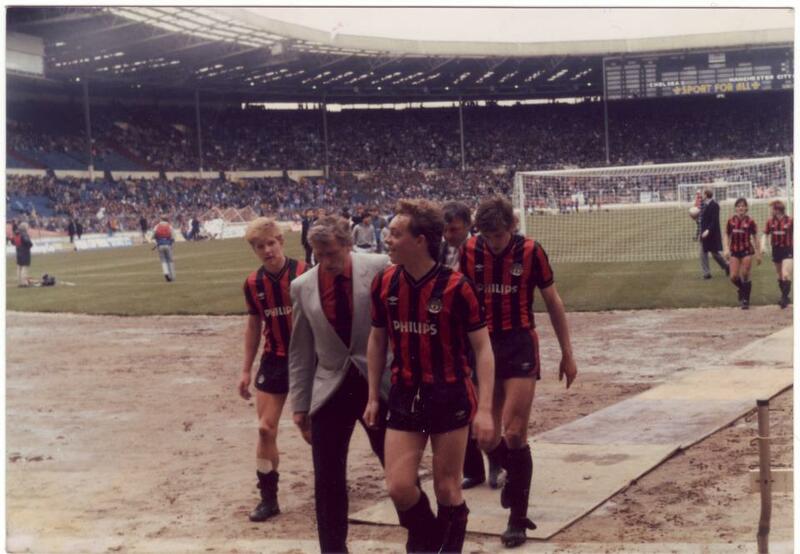 Goal scorer John Bookbinder (front right) is congratulated by Manager Tony Book as he comes off the hallowed Wembley turf, accompanied by Ian Brightwell and David White after a 2-1 win over Chelsea’s ‘apprentices’ before the Full Member’s Cup Final of 1986. Tony Book congratulated John as he came off the hallowed turf with fellow FA Youth Cup winning team mates, Ian Brightwell and David White. It was a proud moment for my brother. Equally, it’s a proud achievement that I cherish – a 33-year record not known to the masses – certainly not the new generation of City fans, who think success is an integral element of Manchester City’s DNA. It’s a record that could arguably fall today as quadruple-chasing City aim for an FA Cup Final date at Wembley at 5.30pm. A sublime Raheem Sterling could so easily be a match winner once again, this time in open play, rather than a nail-biting penalty shoot-out. Could Raheem Sterling finally take John Bookbinder’s 33-year old mantle as being the last Englishman to score a Wembley winner for City in open play? Who’s to say fellow Englishmen Phil Foden, John Stones or Kyle Walker might not score the winning goal, if City prevail over Chris Hughton’s underdogs? If any of City’s English players were to do the deed, a mystical record and evocative part of City history will disappear. It won’t even make it into the dustbin of City history. I will tell you why. Even if you have been a devoted City fan for decades, you are entitled not to have heard of John Bookbinder, albeit, most will know of the iconic 1985/86 FA Youth Cup winning squad. In the middle of the photo, with the trophy, Paul Power, Tony Book, Glyn Pardoe and all the elated, proud young men, there is a 16 year old John Bookbinder, the youngest member of the victorious squad, his smile wide with delight. Manager Tony Book has his hand on the shoulder of John Bookbinder during the Sky Blue celebrations after City won the FA Youth Cup in 1986. Sadly an oversight meant John was never mentioned in the official photo caption, an error that has yet to be corrected 33 years on. But his name was omitted from the honours list by a simple printing error in the May 5th match day programme of 1986. It’s an error which remains uncorrected. Thus, John Bookbinder’s name was suddenly – and to this day, irrevocably – erased from his rightful place in City history. The 1986 FA Youth Cup remained as the only silverware added to City’s trophy cabinet between the League Cup of 1976 (won by Dennis Tueart’s famous bicycle kick) and the FA Cup in 2011. 35 years is a long time, particularly when the only victory for City journalists to write about was that glorious night when the club’s rising stars beat Manchester United’s youth team 2-0, lifting the cup in front of a crowd of 18,000 at Maine Road. The original omission of John’s name was repeated time and time and time again. In every subsequent article, news story or radio discussion, about the victorious City Youth squad, John’s name was left out – just as it had been in the official City programme. For 27 years, I pleaded to everyone I could to correct or address the printing error, writing to City, to journalists, to the publishers of books about City’s history. But no one wanted to know. It was as if he were dead. 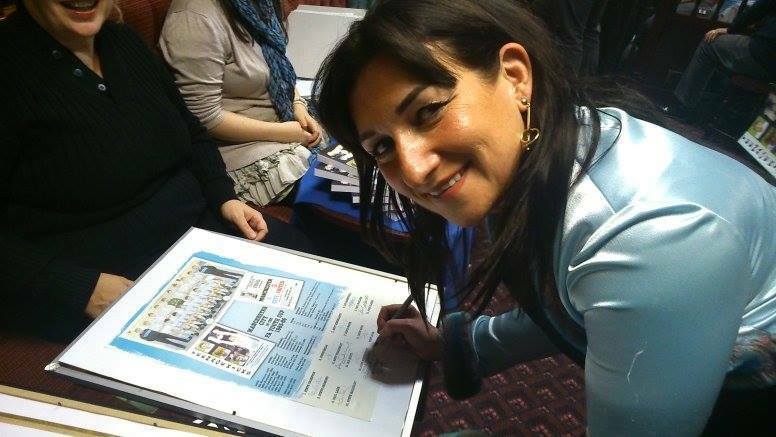 Proud sister – Susan Bookbinder and her son Zac represented her late brother, John, at an emotional reunion of City’s FA Youth Cup winning squad of 1986. In January 2006, John did die, from mouth cancer, after suffering more than any man, woman or animal should ever suffer. He was just 37-years young. I wrote a tribute to him for the following match day programme and thus, the photo of him coming off the Wembley pitch, having scored his record goal, was in the public domain for the first time. Years later, late one night, I received a phone-call from author Phill Gatenby, who was writing “Teenage Kicks; the Story of the 1986 MCFC Youth Cup Winners”. 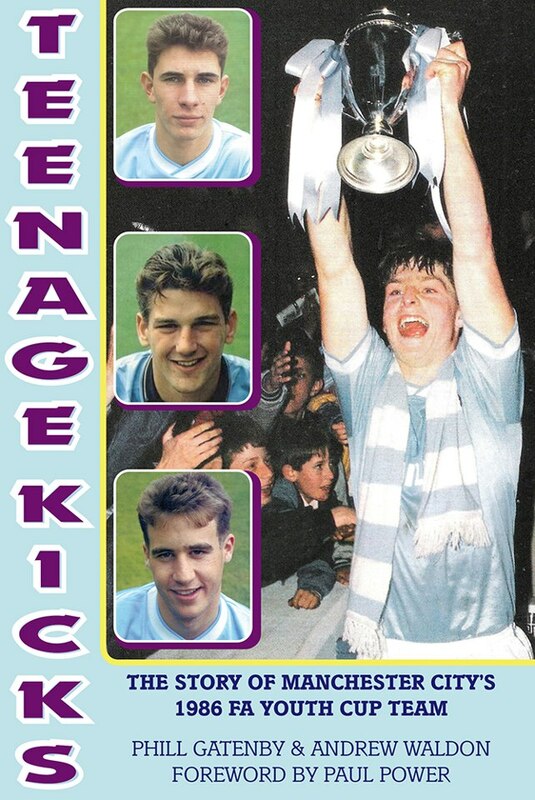 Well covered – City skipper Steve Redmond holds the FA Youth Cup aloft on the front of the superb ‘Teenage Kicks’ book – the tome which finally highlighted John Bookbinder’s place in the 1986 cup winning squad. I am indebted to Phill for correcting the printing error and re-publishing that photo from the Maine Road changing room, only this time with John’s name on it, putting John back in his rightful place in City history. My determination to have John’s name remembered by City is on-going. I will not give up until my brother’s record is formally and permanently honoured at the Etihad Stadium. So, if you’re at Wembley today – as I will be with my son Zac – or simply watching on TV and Sterling, Stones, Walker or young Foden grab a City winner, in open play, please remember my brother John’s Wembley goal of 33 years ago – and that John Bookbinder was really here. This is the first time Read But Never Red has had a solo guest writer, but we were happy to accommodate Suzy as she strives to have her brother immortalized in City’s history. It’s a quirky claim to fame, but one that is rightfully John Bookbinder’s and one that should be bestowed upon him after more than three decades. Thank you David for this great kindness - I am truly humbled! Don't be daft. Happy to help in any way I can. Thanks Janet, it was the right thing to do. Thank you . I am a new fan since 2008 but i will remember . Thank you for the insigth. Great story. It would be nice if one of City’s English players scored so we could celebrate the goal and remember John. Someone I’d never heard of before, I must admit. I would think I’m not alone in that. On the other hand it would be nice if his record stood and others score. As they teams walk of I will try to remember John. Let’s hope we win and the memory is a good one and there is another chance to break John’s record if it’s still in tact. It's a win-win situation if City can move closer to FA Cup glory, with or without the finishing goal of an Englishman. John Bookbinder's name will have risen to prominence and City will be in another Cup Final. I went to the FMC Final and had no idea about this curtain raiser until I read this article. It would be great if there could be a feature about that game and John’s contribution to our history in the City museum. Poignant and beautifully written piece David. Ill remember him on 33 mins. Now that's a beautiful sentiment - thank you. Written by John's sister - Susan. Great piece from Susan. It's a sad state of affairs when City as a Club cannot take the time to correct this egregious error and actually openly acknowledge John's feat. It is a part of City's history and should be recognized as such. Indeed - it wouldn't take much would it? What a story I didn't know anything about this I'm ashamed to say. Hope that the club can somehow commerate this. Lovely story & well written. That'll be young Susan Bookbinder's prose. It's not often I hand over Read But Never Red to a 'third party', but it was a pleasure to do so on this occasion. 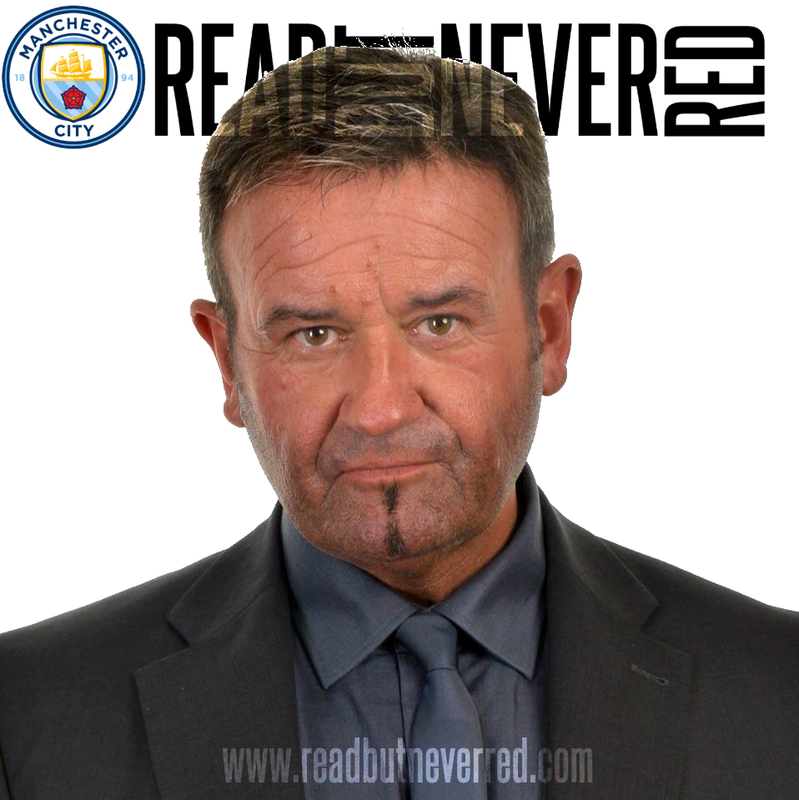 Hi Doug thanks so much for your kind comment and please don’t be ashamed at all - I do believe John’s hidden glory will soon be brought out of the darkness and he will finally and formally be saluted by the club - thank you so much for reading and caring - you are a clear example of why City fans are the best. A very good and sad story and very well written. The memories will always live on. I'm sure Susan appreciates your feedback - thanks RC. Many thanks for your lovely comment, which is very much appreciated. It means so much that you have taken the time to comment. Sorry about the delay in replying, but I have been working nights and am a bit out of sync! As you say, the memories live on - knowing that it is not just us, means the world. He's a top man RC! I'm sure it will please Susan; not all City fans were oblivious to her brothers part in City's past. I acknowledge I had no idea of what he looked like but the name was one I readily recall. Could it be the radio connection that kept it fresh? I am pleased to see this on here and hope Susan is successful in her aims. Like many older City fans I am well aware of the Barren years and to ignore John in this way is crass. GOOD LUCK Susan. Nice sentiments Pete, I'm sure Susan will appreciate your support. Thanks, as ever for your feedback. What a wonderful moment you have given us, to know that you remembered John's name. You are right to make the radio connection, I used to talk about John when I was working for Five Live and on the occasions I presented the Hall of Fame Awards with John Stapleton. But it is thanks to David Walker, the Jewish Telegraph and the author of Teenage Kick, Phill Gatenby, that we can bring John's name back to its rightful place in City history. I have just discovered that the book, "Caught Beneath The Landslide" talks about John is a chapter about the "forgotten boys". So, instead of ignoring him, journalists and authors are acknowledging, at last, that John was REALLY HERE!